Plans for the weekend? 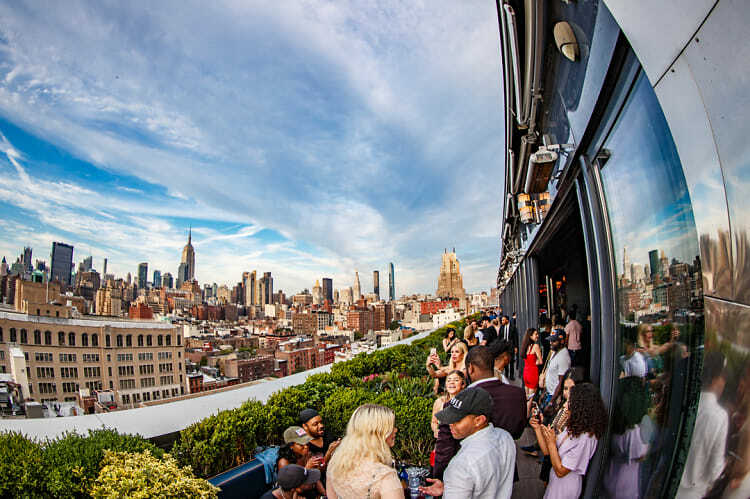 From an Afterwork Acoustics Party at PHD to a Pierogi making class with the pros at Veselka, click through for our top event picks in NYC! Access to our full calendar and exclusive weekly invites are available only to our members - click HERE to get in on the action.